Wego, the largest online travel marketplace in the Middle East and North Africa wego.co.ae, announced today a partnership with Gulf Air, the national carrier of the Kingdom of Bahrain, giving Wego users online access to the airline’s flight-related information and booking capabilities. 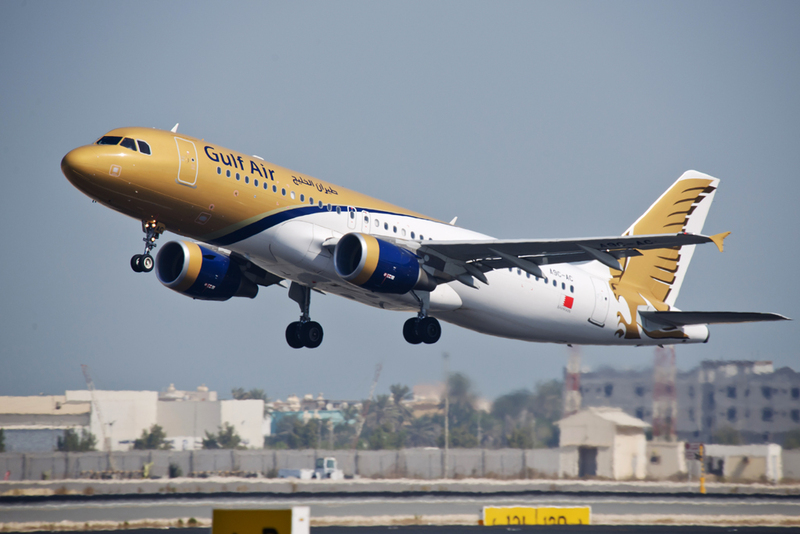 “Our agreement with Gulf Air reinforces Wego’s leading position in the Middle East and we are thrilled to partner with such a highly regarded and well-established carrier,” commented Dean Wicks, Wego’s Chief Flights Officer. “Wego will distribute Gulf Air flights, pricing and schedule information across our extensive marketing channels, allowing travellers easy access to flights with an airline that is famous for its traditional Arabian hospitality and renowned for being family and business friendly,” Wicks continued. Today, Gulf Air serves 42 cities in 25 countries across the globe and operates double daily flights or more to select destinations across the GCC, MENA region, Indian Subcontinent and Europe. The airline provides seamless connectivity for passengers travelling across its network via its efficient Bahrain International Airport hub. As Gulf Air prepares to welcome 39 new Boeing and Airbus aircraft, greater network expansion is anticipated alongside significant product and service enhancements. In 2017, Wego introduced Progressive Web App (PWA) technology combined with Accelerated Mobile Pages (AMP), to become the fastest loading mobile marketplace in the world. Wego remains a top ranked travel app for both iOS and Android devices throughout the region, due to its localization into more than 30 languages and currencies.